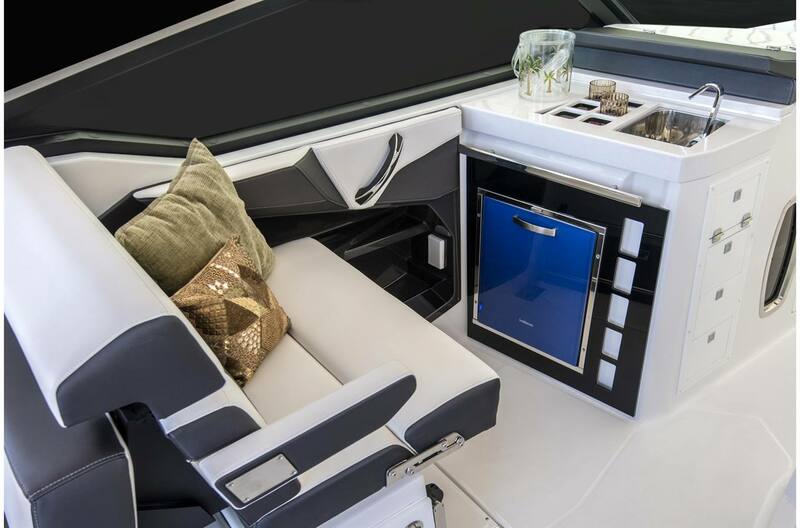 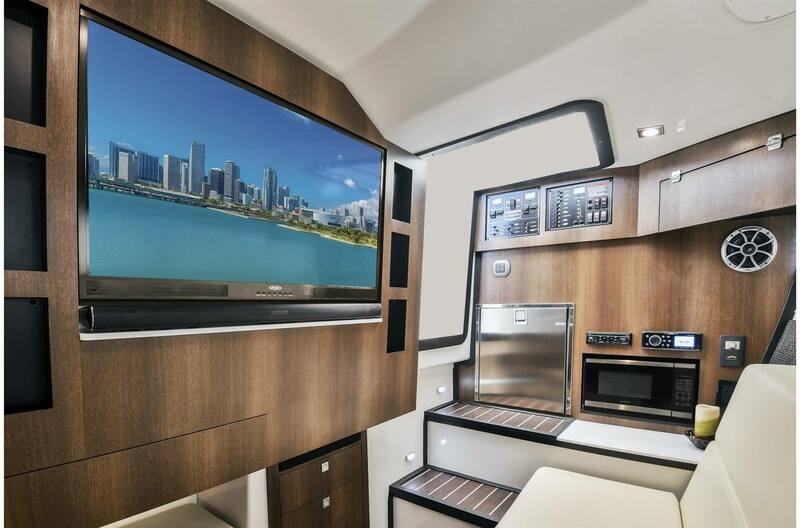 The 385SE is fully ensconced in yacht-like features throughout, giving you the flexibility to become one with the water and cruise to distant destinations. 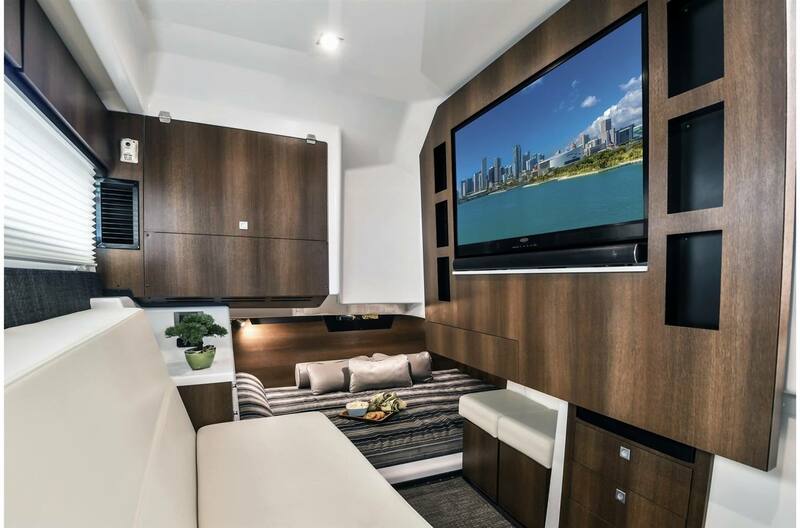 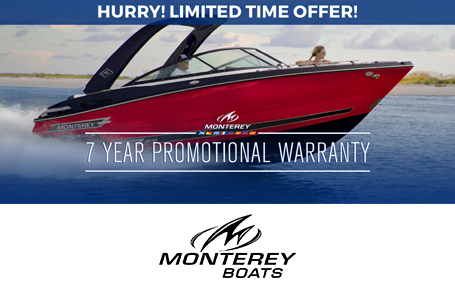 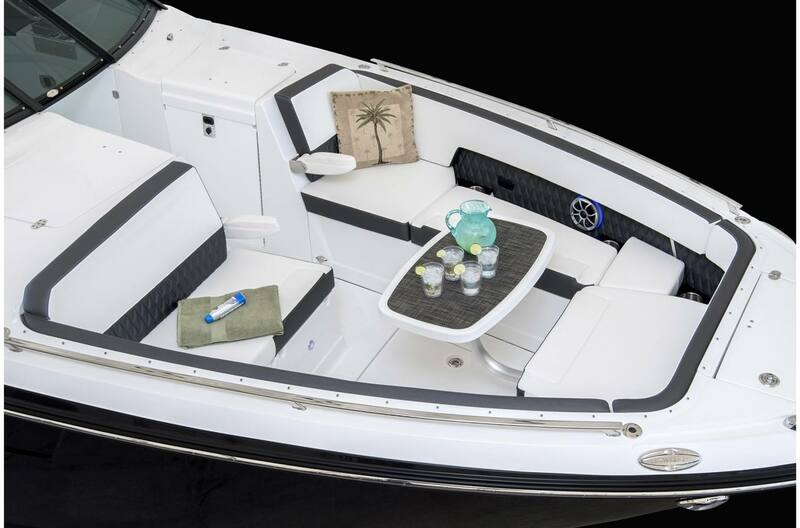 Featuring a 37' length over all and triple outboard engines offering a maximum of 1050HP, you certainly won't sacrifice performance and power for space and amenities. 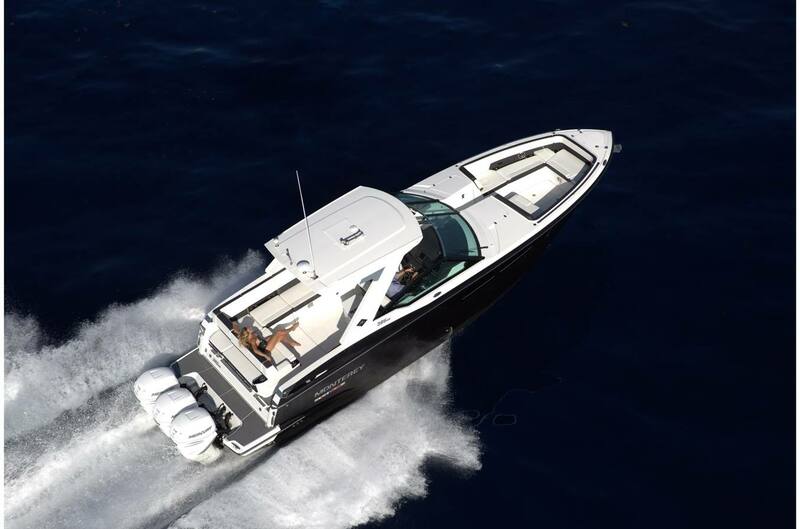 Above deck you'll find a vast, wide open layout with a large cockpit and bow seating areas, as well as L-lounge with sun-island seating making short or extended cruises just short of a fantasy. 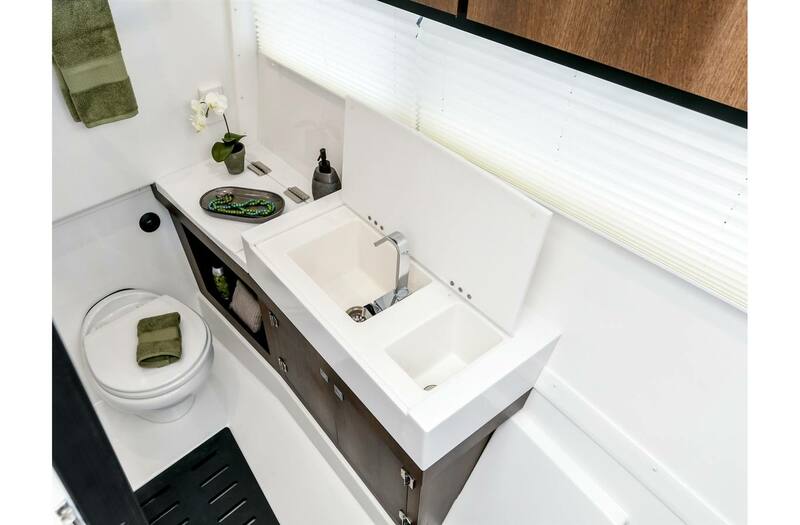 Below deck, a luxuriously appointed cabin awaits you with generous accommodations, making overnight entertaining and relaxation everything you could ever desire.